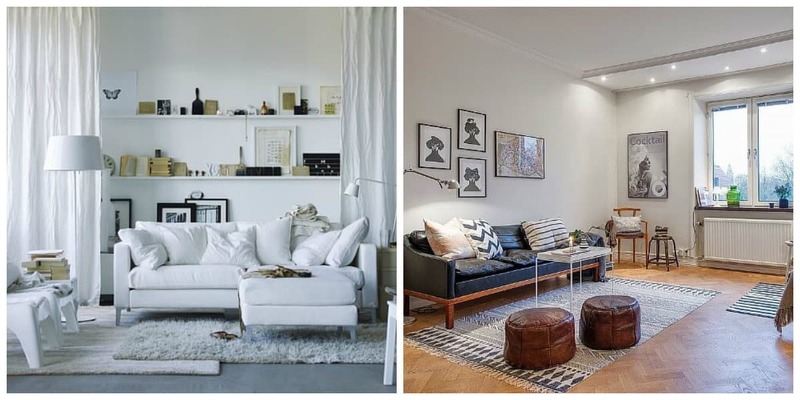 More and more people prefer to use Scandinavian style in interior of apartment. It’s noteworthy that it allows creating cozy design and functional environment at minimal cost. 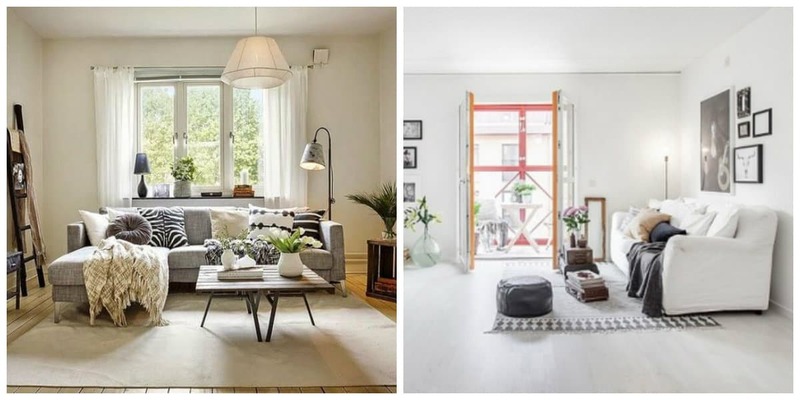 Apartment in Scandinavian style attracts with its simplicity and laconicism and captivates comfortable atmosphere inherent in Nordic countries. 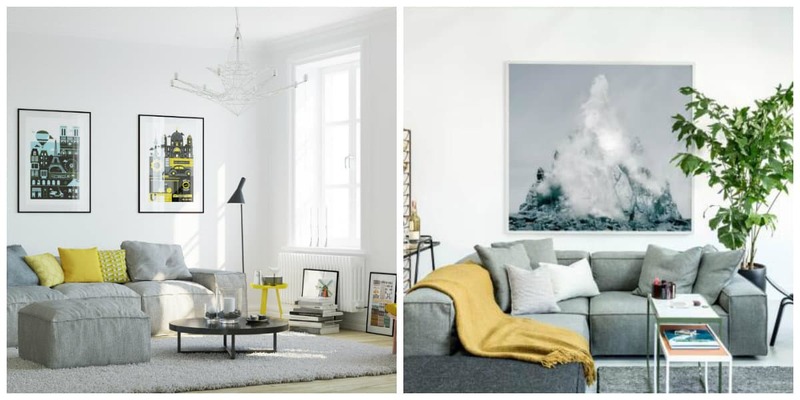 Let’s find out Scandinavian apartment design and trends. 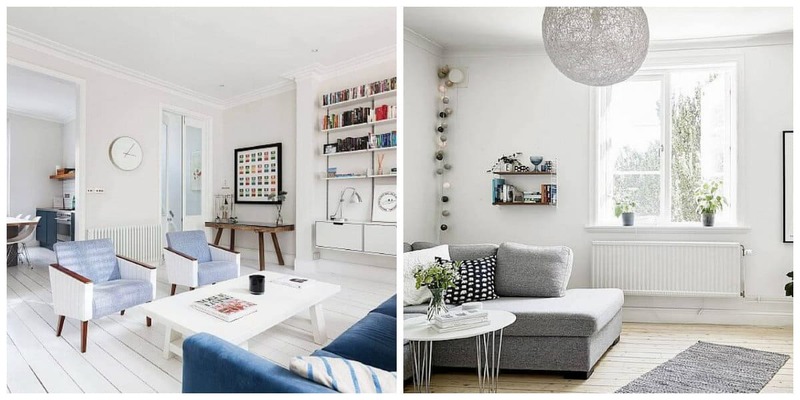 Scandinavian apartment design is distinguished by maximum light colors. 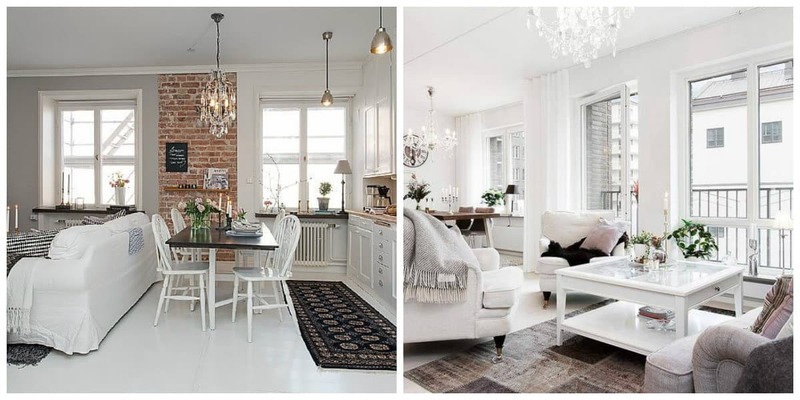 Walls and ceiling can even be pure white. It’s desirable to avoid unnecessary decorative elements and bright ornaments since walls are used as background for basic design. Bright board or wooden panels. 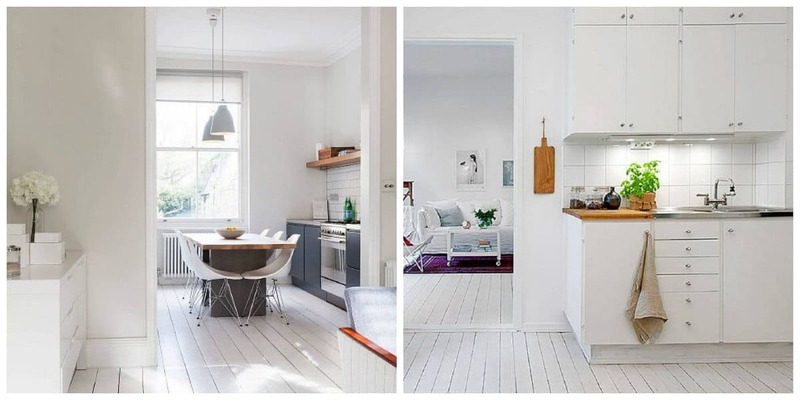 Traditionally, floor in Scandinavian style interior is made of wood. 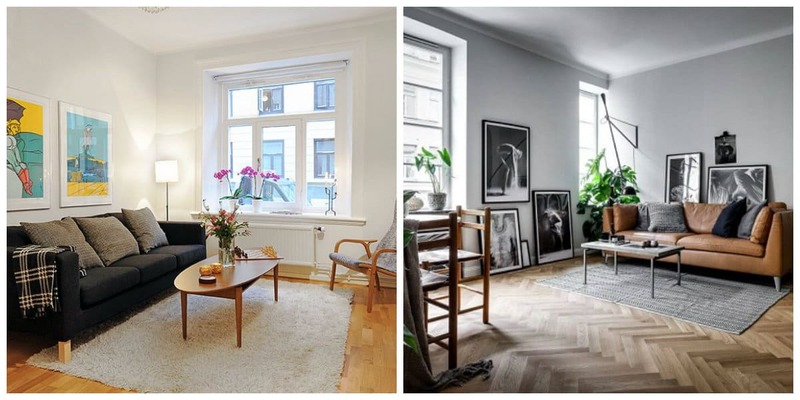 Alternative to the treated floorboard can be parquet or laminate, preferably without glossy coating. Main thing that needs to be considered is shade, it should be as light as possible. In order to finish floor in kitchen and bathroom, you can use artificial or natural stone and ceramic tiles. Scandinavian apartment design implies predominance of furniture from wood. Likewise, lacquered or painted with white paint surface perfectly convey warmth of natural material, look elegant with its conciseness and functionality. Traditionally, choice falls on convenient modular systems. Often for storage designers use variety of wicker baskets. 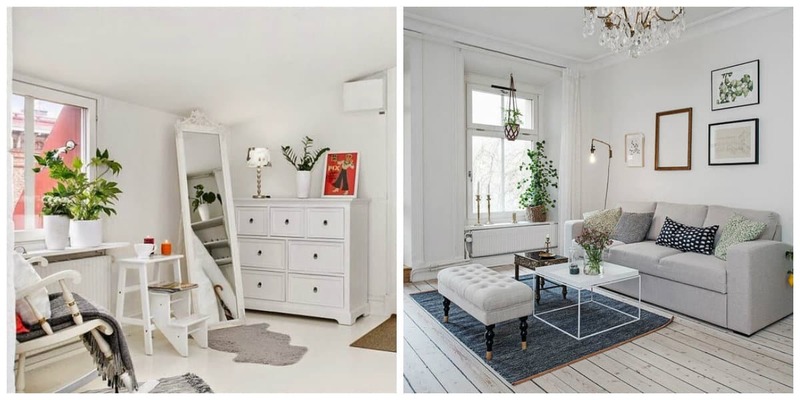 So especially it’s convenient for small apartments, furnished in Scandinavian style, in which there is no place for creating full dressing room or installing roomy closet. Choose upholstered furniture in light colors, without ornaments, with upholstery from natural materials. Also, it’s very beneficial to use multi-functional items, they allow you to save space and avoid unnecessary furniture. Also in order to create impression of lightness and weightlessness, it’s worth giving preference to furniture on legs. 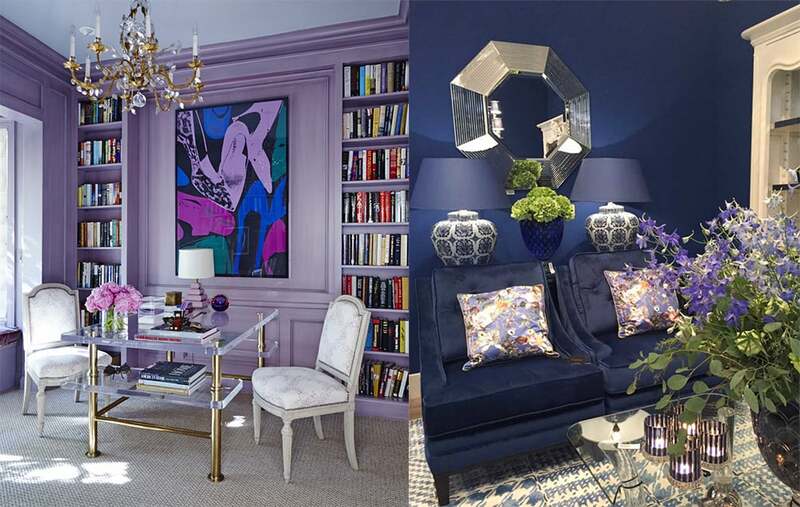 Area of rooms becomes visually larger, and there is sense of spaciousness of room. 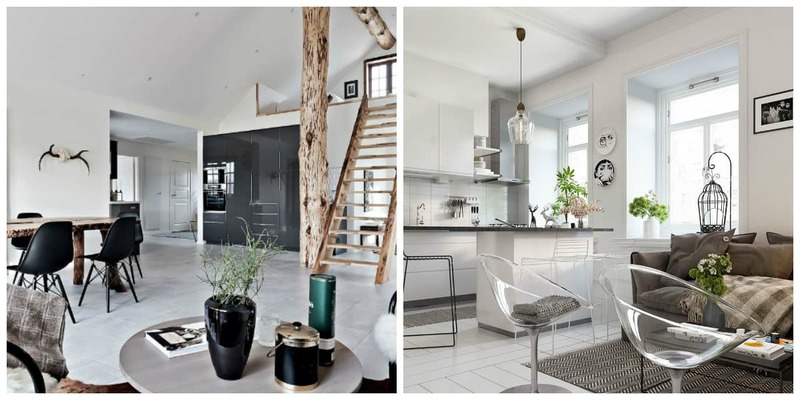 Scandinavian apartment design suggests abundance of light, both natural and artificial. 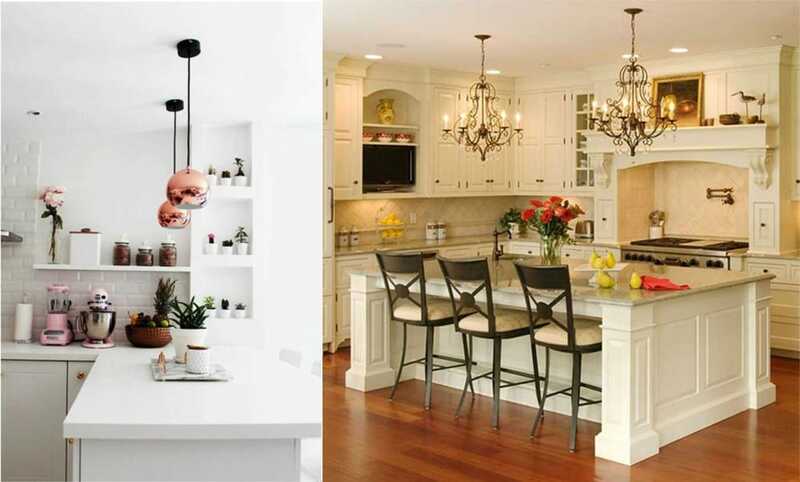 For this, designers use a lot of different lamps, chandeliers, sconces, table lamps, also candles are appropriate. Design of these elements should be simple enough, without intricate shapes, shiny surfaces and excessive refinement. Thus it’s preferable to use wooden or metal lighting sources, with fabric, glass or woven plafonds. Not bad will fit point lights, often used to highlight functional areas. In addition to already mentioned wood and stone, Scandinavian style in interior of apartment allows use of glass and metal. So in modern life, it’s practically impossible to abandon technological materials. It’s desirable to strive to minimize use of plastic, giving preference to naturalness. Also, you can use imitation wood or artificial stone. 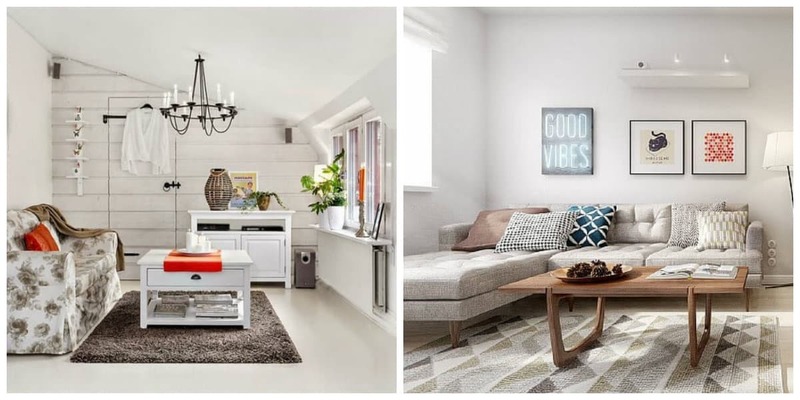 Thus Scandinavian style is universal for apartments and country houses, it allows you to achieve maximum naturalness and natural design and create indescribable atmosphere of comfort and tranquility.